Thanks again for signing up for the TMC Sunrise at Old Tucson Trail Run. Below are all the details for race weekend. Please see the list of registrants at this link . Please remember if you want your medal and shirt, you must pick up your souvenir items on race weekend -- we cannot hold them for you after the race. 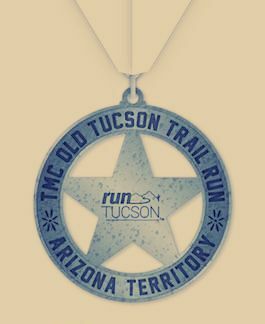 Please be sure to pick up your shirt and medal on Saturday February 16th from 10-1 at The Running Shop or before the races on race morning, Sunday February 17th at Old Tucson Studios. We're busy putting final touches on the event, but if you need anything else, shoot me an email and I'll try to get it taken care of. ﻿If anyone wants to volunteer, check out the race weekend volunteer needs here ! All volunteers receive a race number that guarantees free entry into Old Tucson Studios. PS: Please remember that the race will take place rain or shine, with no refunds or returns. Weather on Sunday is supposed to be a bit cloudy and chilly in the low 40's warming to the 60's. Last day to register online, transfer to a different race distance, or complete the transfer of an entry to a different person. We try to work locally as much as possible, and our shirts were printed by Steve King of Team Hoyt at his company, Sunset Embroidery and Screen Print. 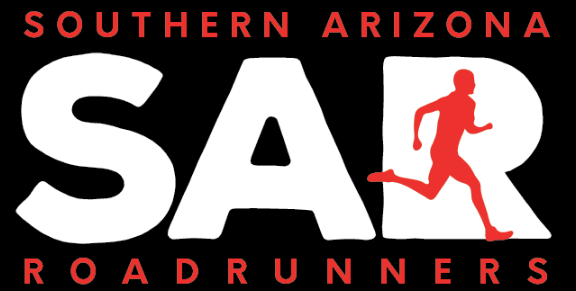 If you are not a member of the Southern Arizona Roadrunners, you can sign up online here or you can join SAR on race day. Visit our tent at the Bitter Creek set. To receive your Trailside Breakfast at Old Tucson, you must present your race number to the servers at Old Tucson near the Bitter Creek set at the Finish Line area. Only those with the race number can receive breakfast at the finish line. We have purchased over 800 breakfasts, but there is not enough for free food for spectators and others. Thanks to AMR for providing a dedicated ambulance on site. Thanks to Boy Scout Troop 431 from Fort Huachuca for being our course marshal volunteers. 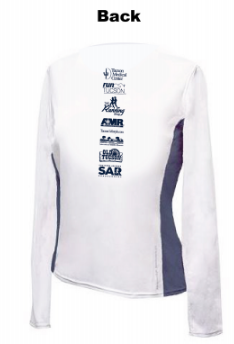 We love our local non-profit running club, the Southern Arizona Roadrunners. Click here to learn about their events and programs. ﻿(meetmeconcepts.com), including the local Meet Me at Maynards and Meet Me Wednesdays. To promote our mission of making Tucson better through running, Run Tucson advocates for health & fitness, enhancing community engagement, and promoting the local economy. In addition, we make significant contributions to worthy charities, providing over $250,000 to local organizations over the years. How Do I Get Off This List? You can hit the "unsubscribe" button below or you can email us at randy@runtucson.net . Pretty much every day of the week we have something for you! Monday : join us every Monday night at the free Meet Me at Maynard's Walk/Run in Downtown Tucson. Show up anytime from 5-6:30. 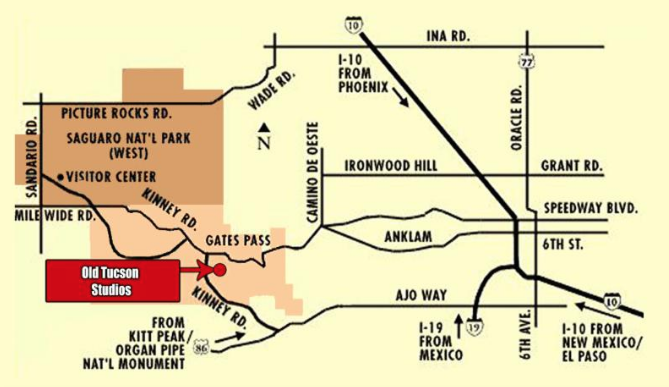 Wednesday : join us at the free Meet Me Wednesday's at S. Phillips Plaza, along the Rillito Riverpath. Show up anytime 5-6:30. Join our Workout Group for track repeats, fartlek workouts, or easy running. Reid Park, 6:00 pm. We meet every single Tuesday and Thursday, since 1997 and going until the end of time . 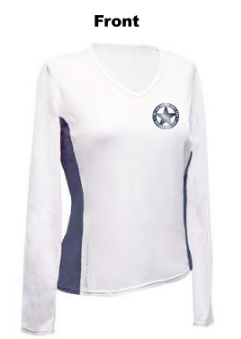 . .
For information about in-person, online, or group coaching, contact contact Tia Accetta.